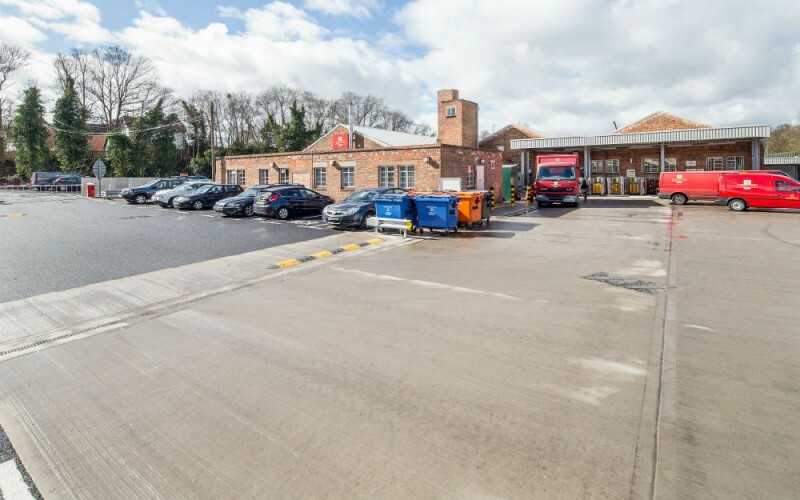 Constructed by American Forces in 1942, Royal Mail Sutton Coldfield Delivery Office is a unique piece of Second World War history. 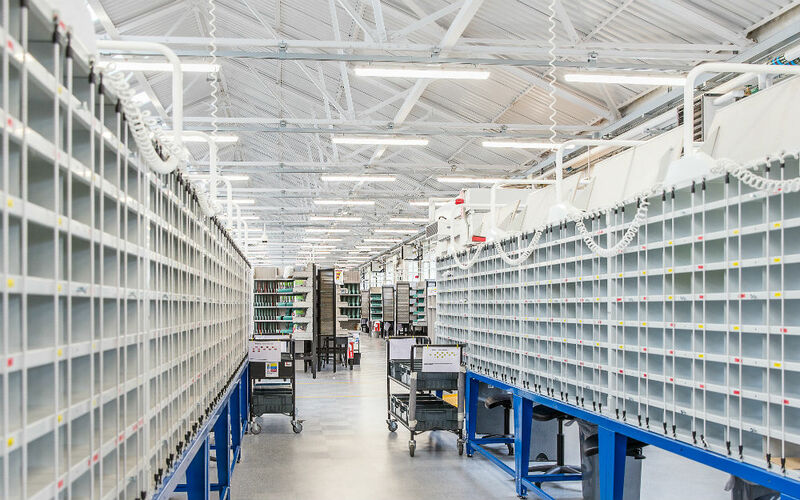 All mail sent by US forces stationed in the UK and Europe was sorted here. 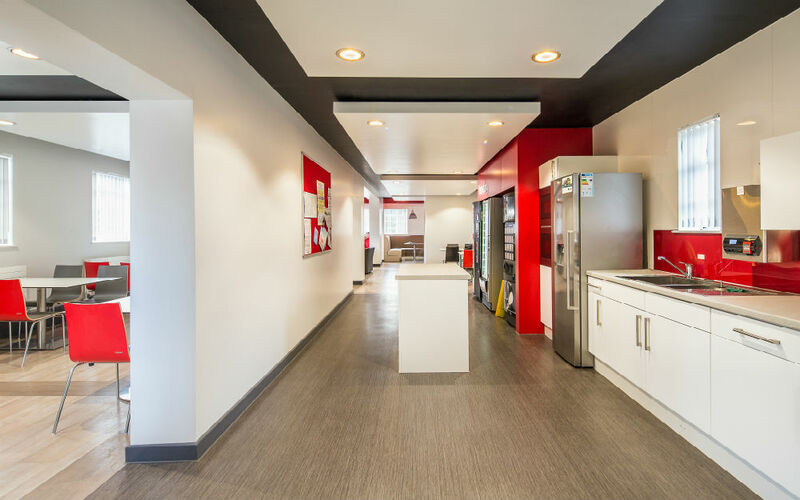 A shining example of a Grade II listed building that has been successfully enhanced. 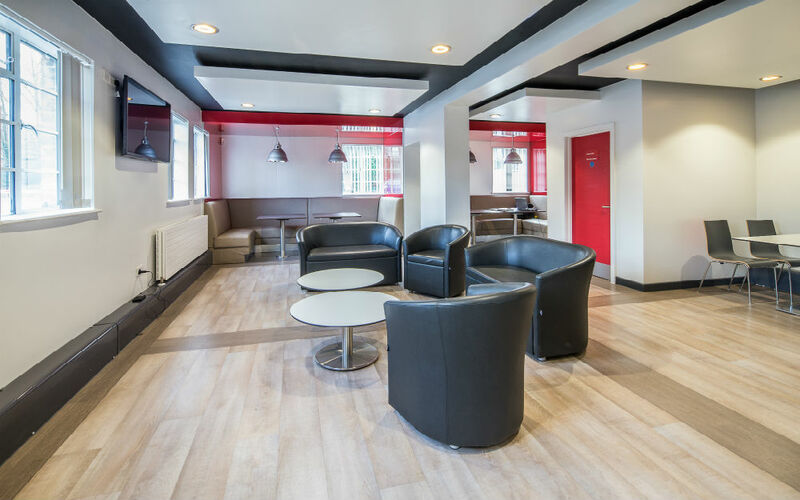 Our orders were to remodel the Grade II listed building to provide a modern, comfortable and inviting environment for both staff and visitors. 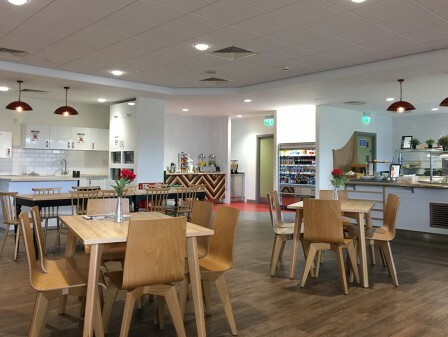 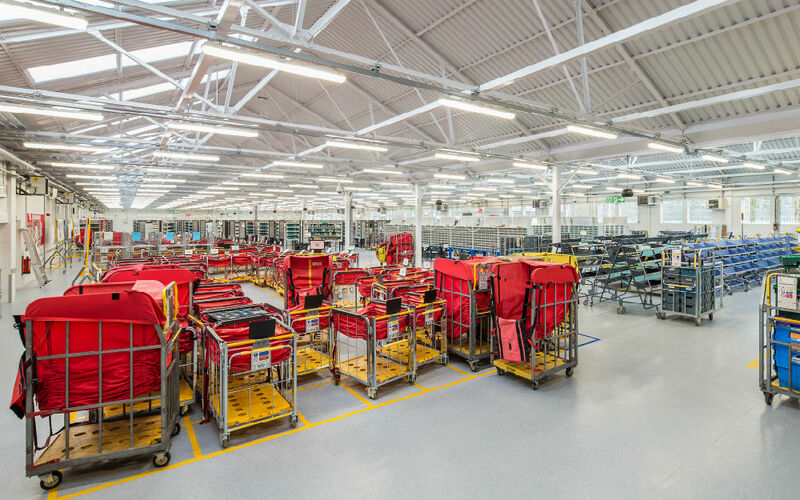 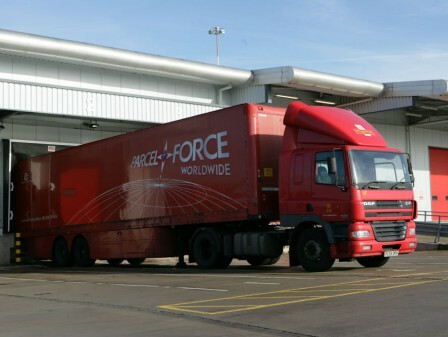 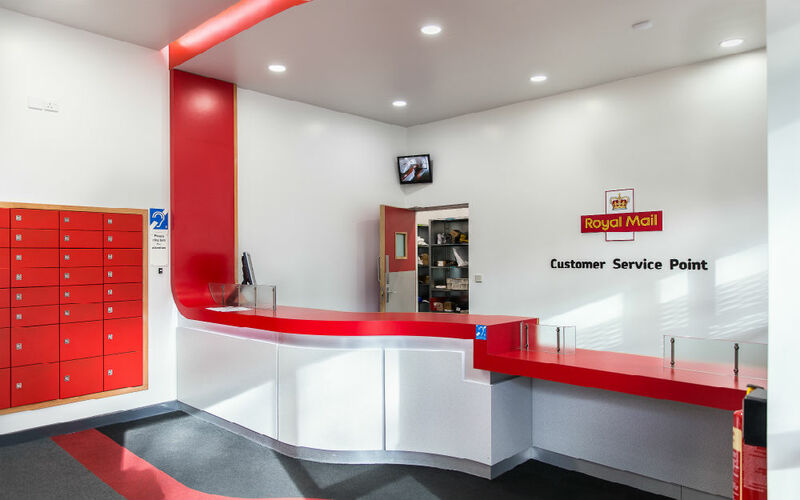 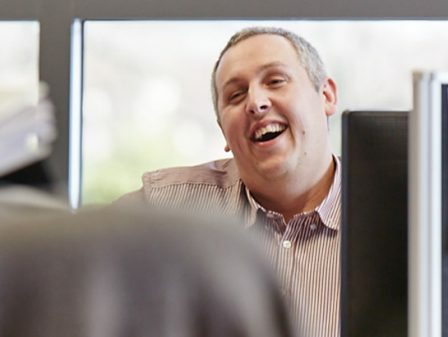 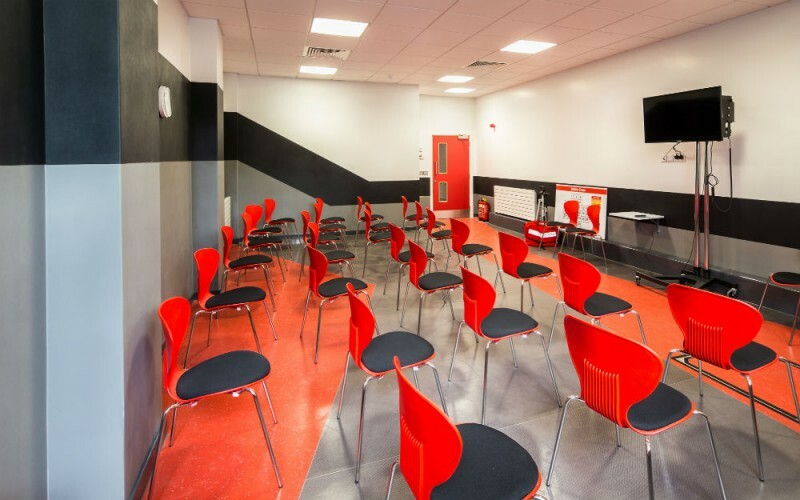 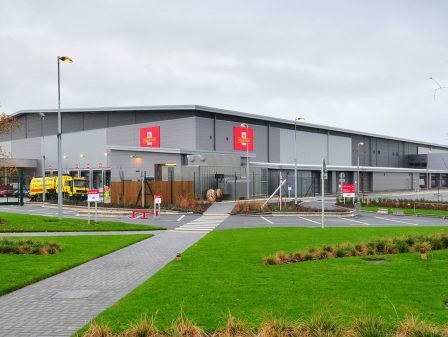 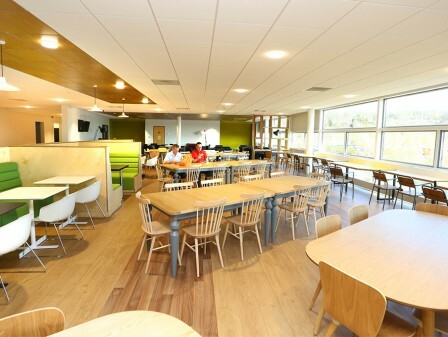 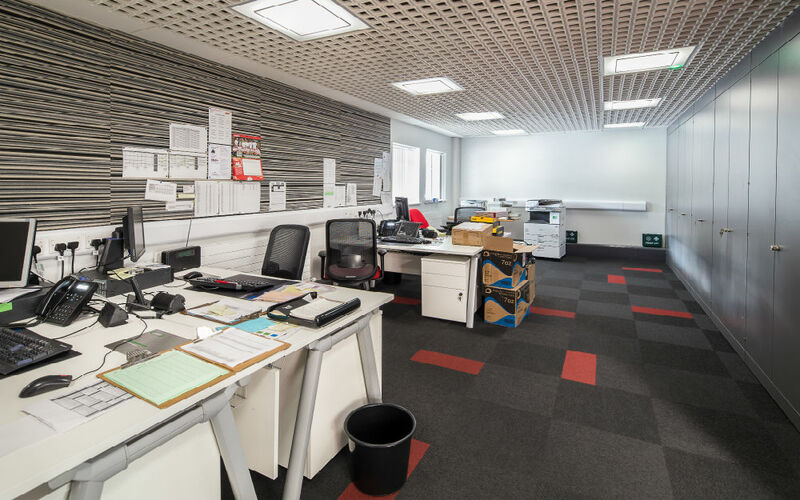 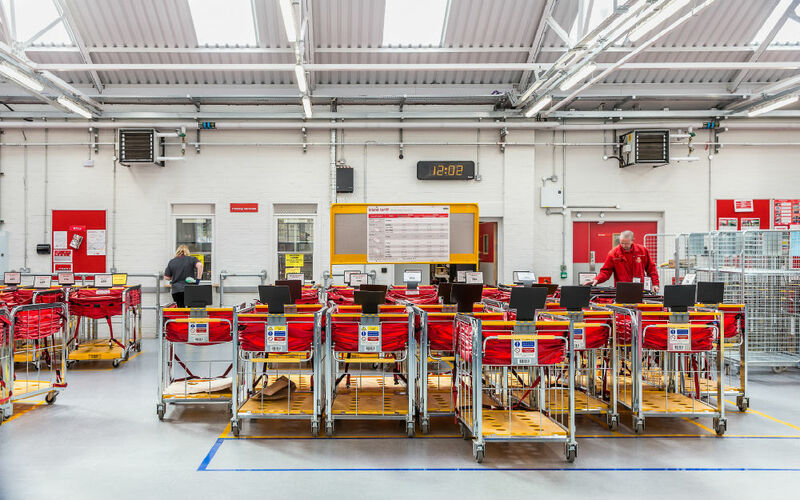 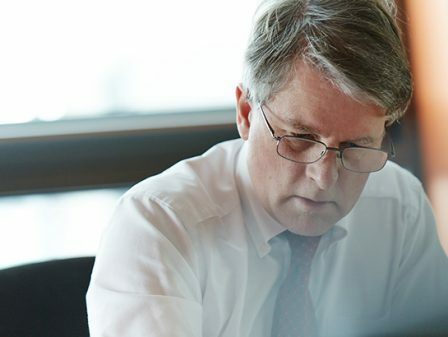 The project meets the latest Royal Mail ‘Customer and You’ standards, which aim to improve the appearance and finish of facilities for all users. 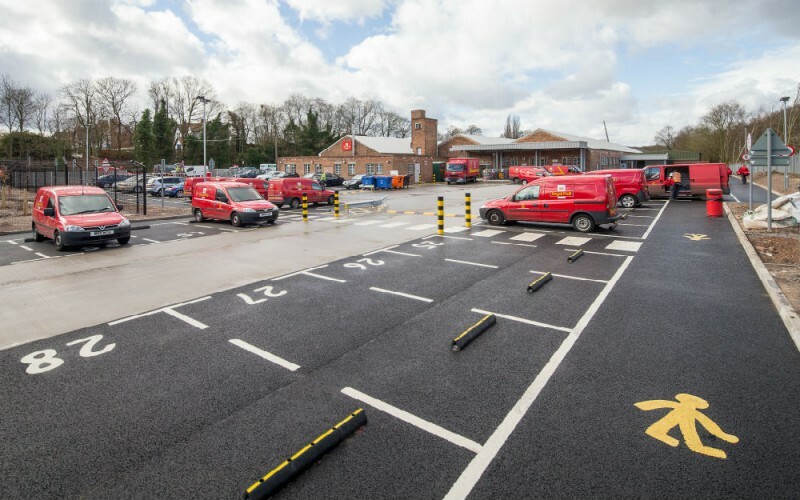 It was also the first delivery office in the country to install a new, highly visible Customer Entrance canopy, to help visitors pinpoint the public mail collection area. 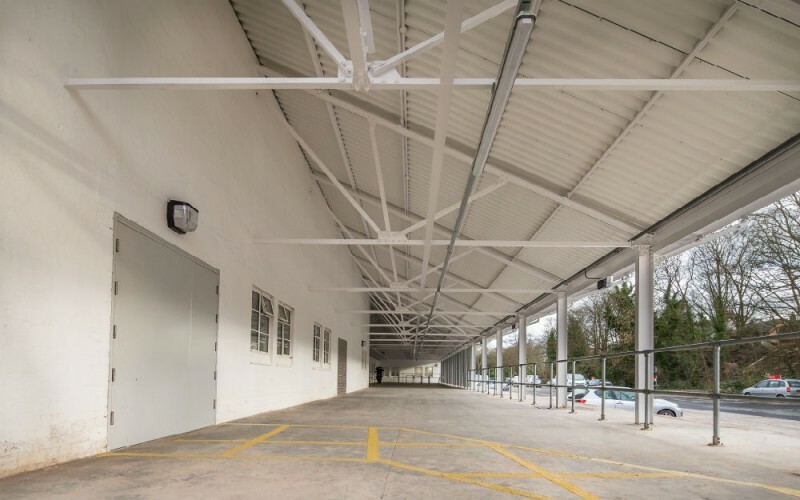 From our point of view, a crucial and delicate and aspect of the project was the lengthy liaison with the Local Authority over the design proposals, with particular emphasis on the external finishes. 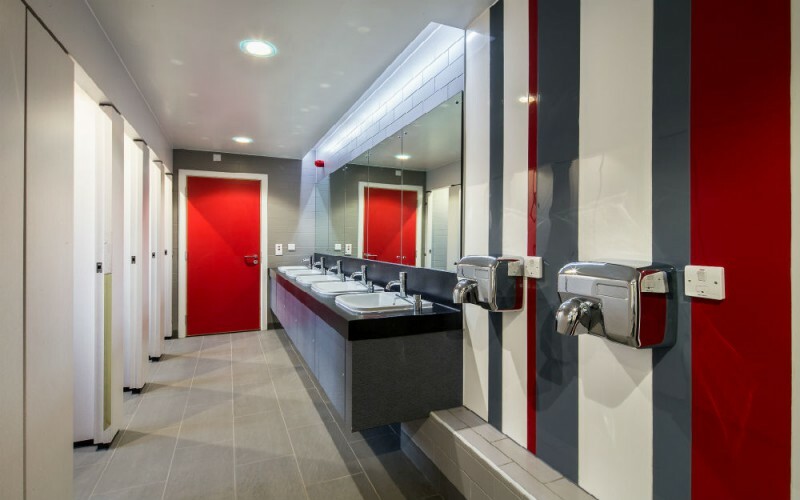 The finished project is a shining example of a Grade II listed building that has been successfully enhanced using modern finishes, features and materials, to meet changing business needs.